Come dance, play, sing, and have fun. 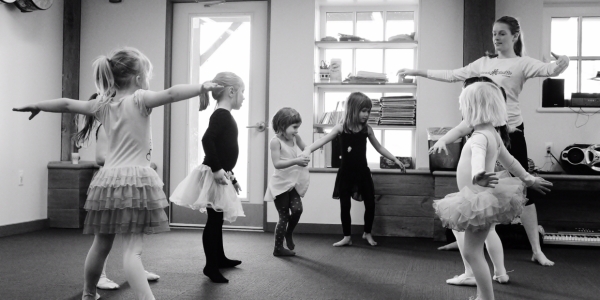 Children who are ready to be in class by themselves will begin to learn essential elements of creative movement and basic ballet. Dancers should wear clothes that are comfortable to move around in – tutus welcome!